DAEMON Tools Pro Advanced 6 Best product for optical media emulation. All DAEMON Tools features are now available in one solution DAEMON Tools Pro Advanced. - Creates VHD and TrueCrypt images. - Mounts VHD, VMDK, TrueCrypt and ZIP image files. - Adds virtual HDD devices. - Offers quick mount option via application, Windows Explorer and DAEMON Tools gadget. 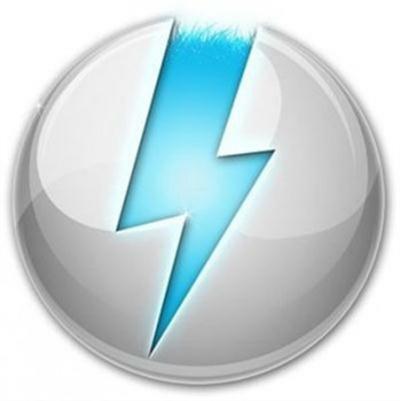 - Contains redesigned DAEMON Tools gadget. - Provides new command line parameters to work with virtual HDD.